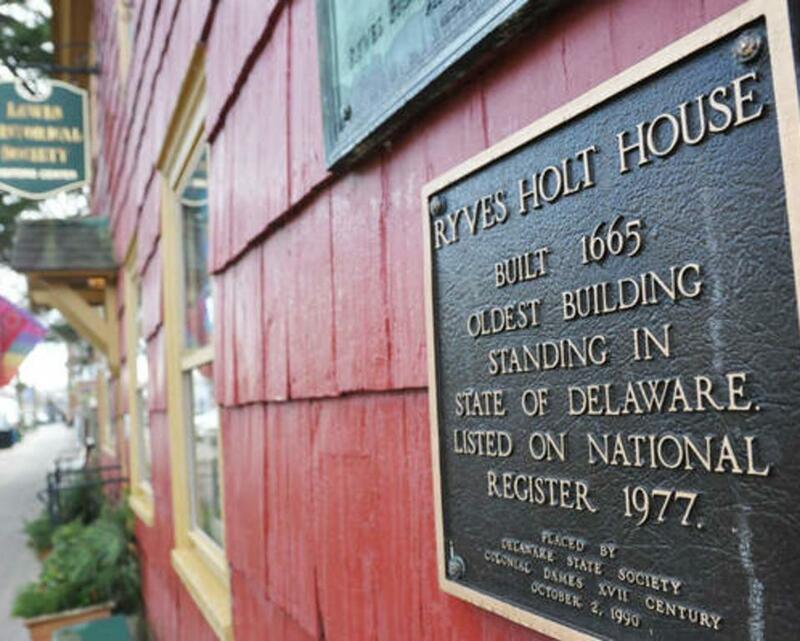 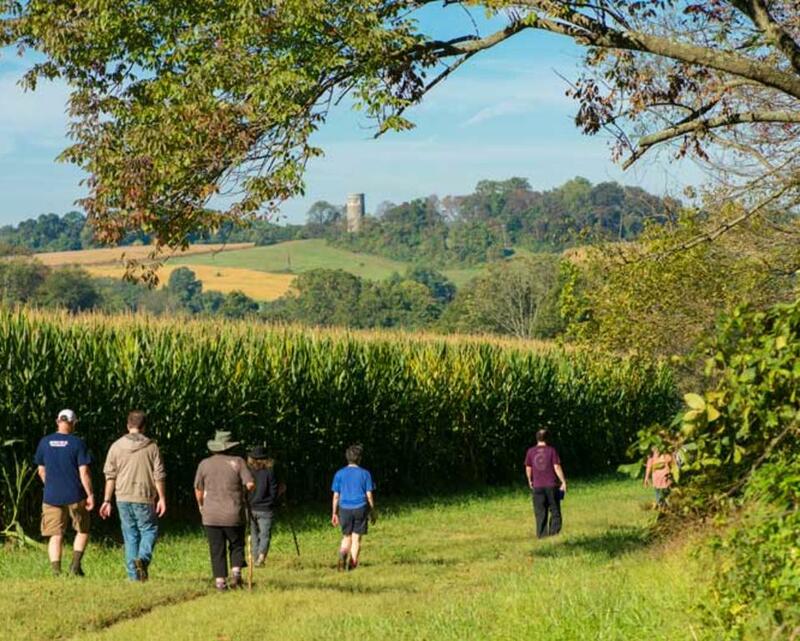 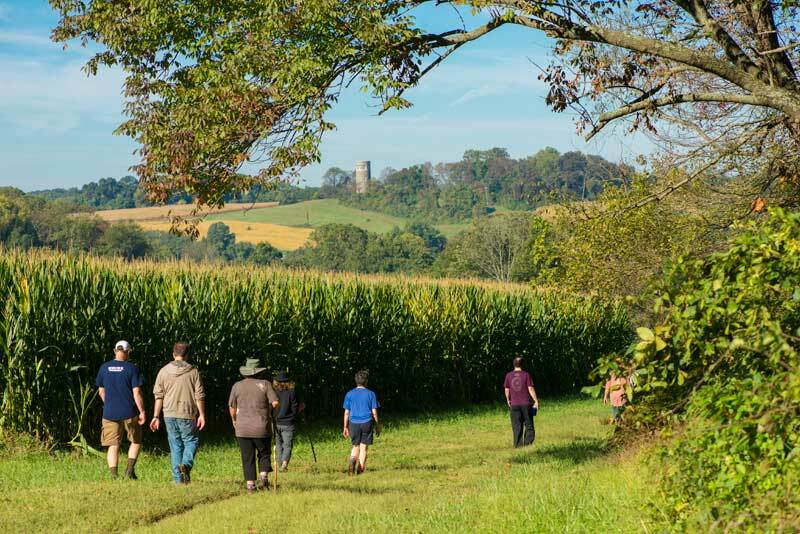 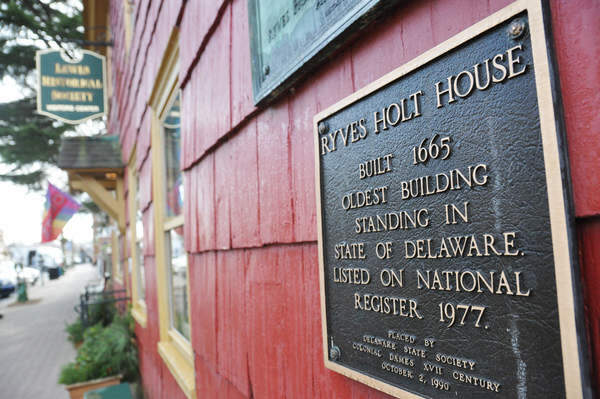 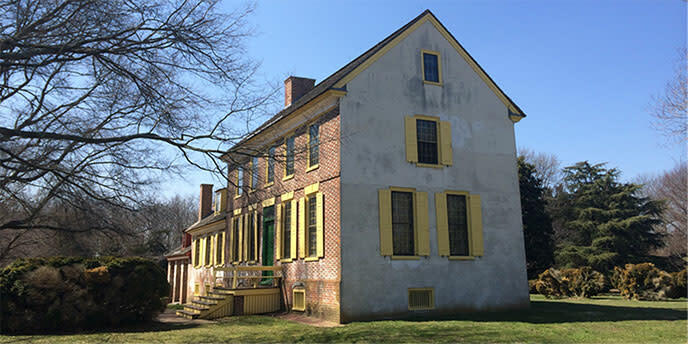 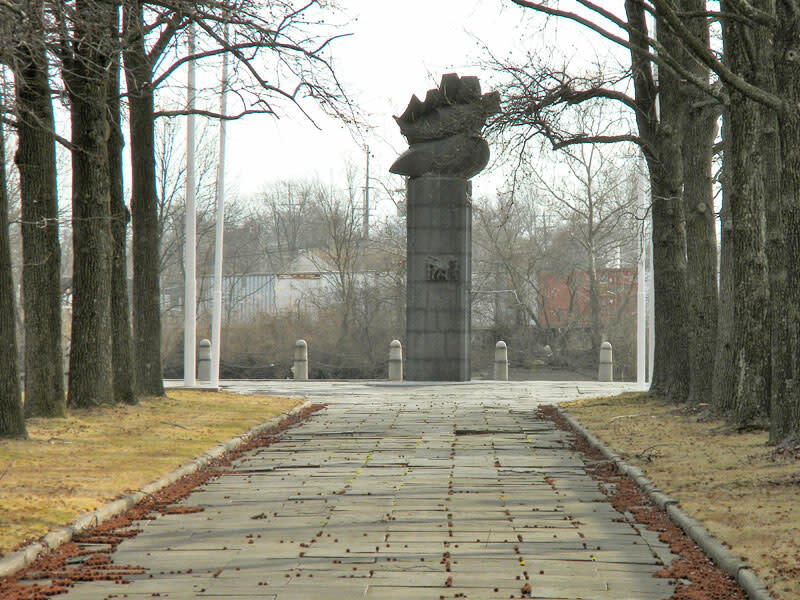 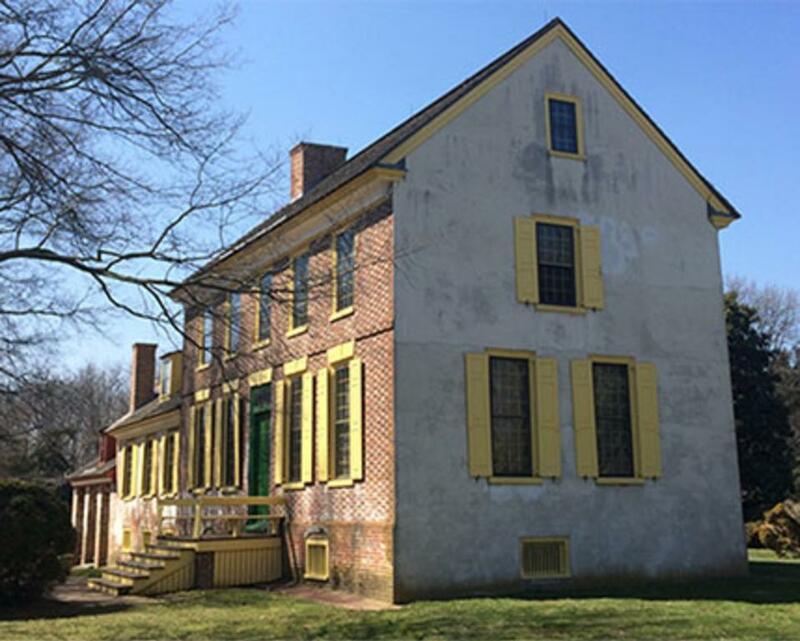 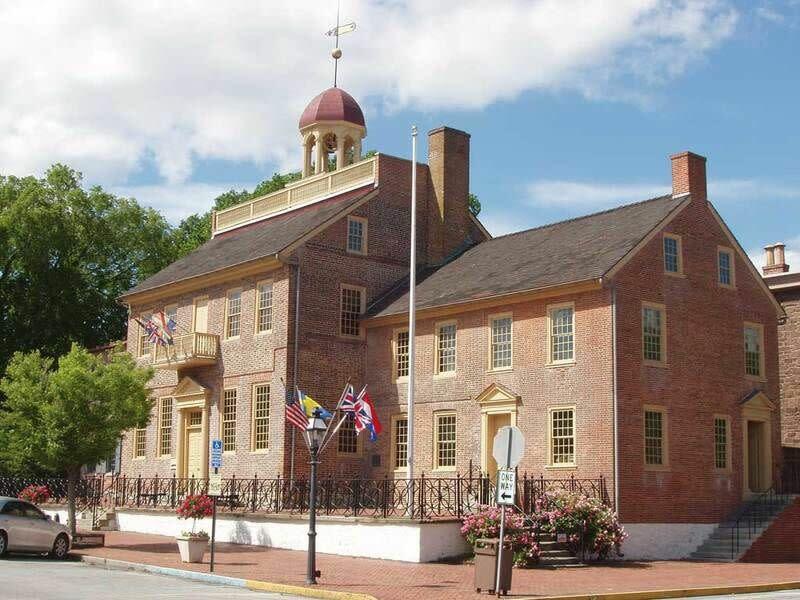 Delaware's new National Park which boundaries include the New Castle Court House Museum, The Green, Dover, Old Swedes Church, Trails at Beaver Valley, Fort Christina, John Dickinson Plantation, and the Ryves Holt House. 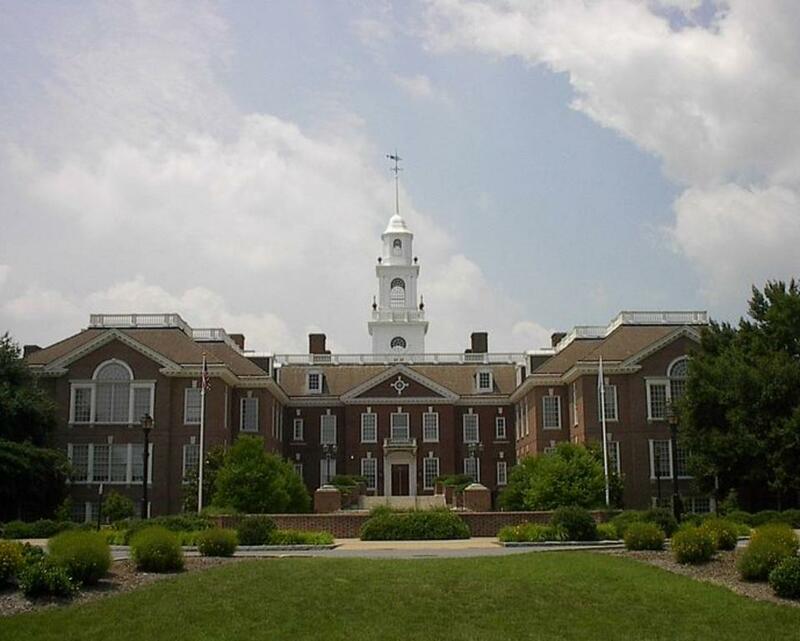 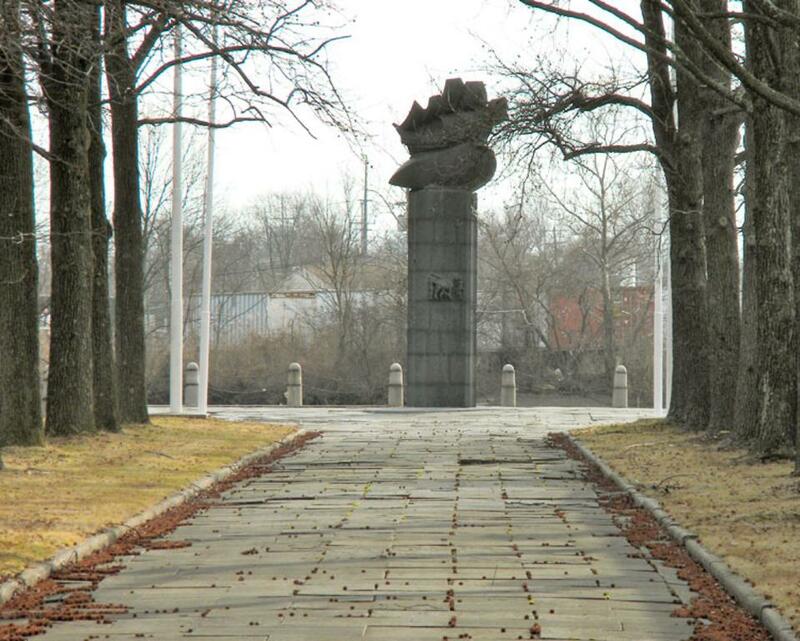 The park extends the length of the state with a presence in all three counties. 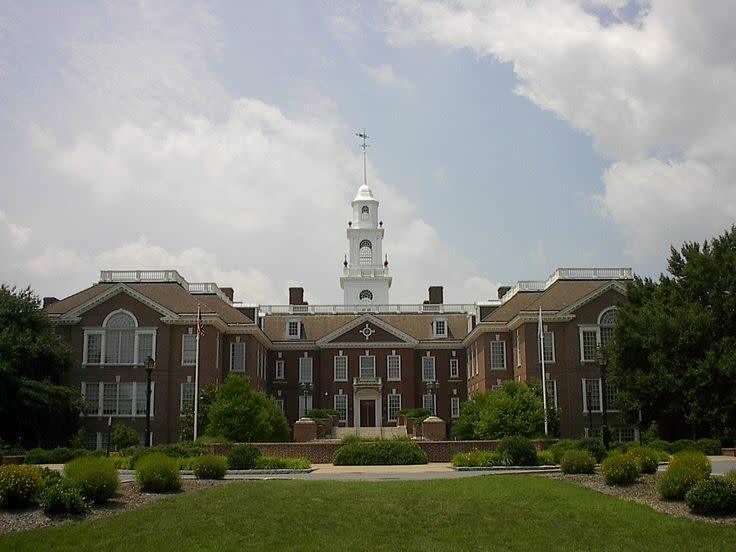 Click on our Website to find more information on individual sites and hours of operation.